Gandeys Circus 2019 – The Greatest Show. Alton Towers on Opening Day! So it’s felt like forever since being in Alton Towers (November 4th), and we decided we wanted to go to opening day because we miss being in the park. It was a very successful day for us, and as well as telling you what we did we will also be detailing how we got the most out of the day below: Also check out our video of the day here. Soon all the theme parks in the UK will be open again for the season. Places such as Blackpool Pleasure Beach and Chessington World Of Adventures are already open. This post will include our hints/tips for going to the theme parks and what we like to do/prep before we go. Merlin Annual Pass Long Weekend. 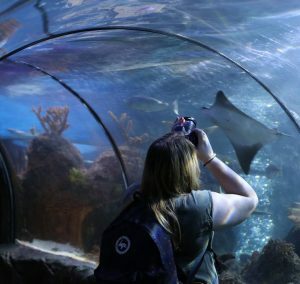 Due to living in the North of England, getting to places such as Legoland, Thorpe Park and Chessington World of Adventures isn’t easy to do as a day trip. So just like we did back in October, we decided to go and spend a few days visiting the different parks with our Merlin Annual Passes. Thorpe Park and then straight home (Tuesday). 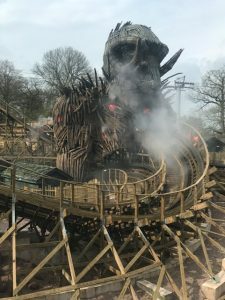 Alton Towers – New Wicker Man Ride. 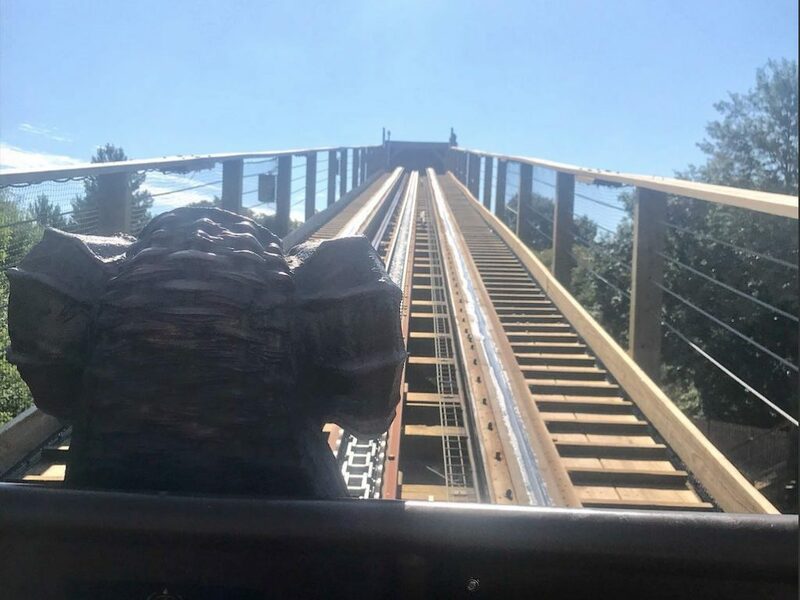 So this is not our first time to Alton Towers (as you can imagine), however it was our first time seeing the all new Wicker Man ride that they had to offer. It has been a good 2 or 3 years since we last stepped foot into Alton Towers, though not a lot has changed. Alton Towers has a lot to offer, if you don’t like rides but still want to go when all of your friends do then don’t worry. Alton Towers has wonderful gardens that you can go walking through! The gardens are stunning and are located in the middle of the park. Buying a Merlin Annual Pass. So we have had one in the past and it was great! I was living in Winchester and Martin up north, which meant that we had access to pretty much all the parks and attractions easily (or at least without a hotel). We actually only wanted to go for a little trip to the Blackpool tower and go to the circus, but after pricing it up we decided that we may as well get a Merlin Annual Pass and then we can keep going back. 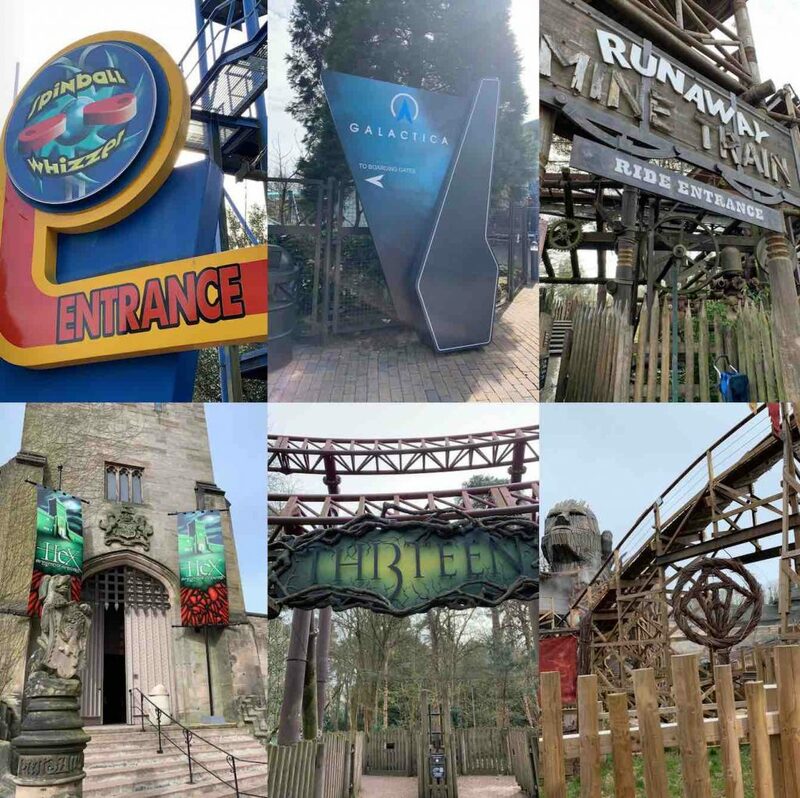 Merlin Annual Passes are great because they include (and are not limited to); Blackpool Tower, Blackpool Dungeons, Sealife centres, Madame Tussauds, Alton Towers, Thorpe Park, Legoland, Chessington World of Adventures, London eye and many more places.